lining, coating and acid proof brick lining. wear of chemical spills are also available. There are two ways of installation of acid-proof brick/tile. 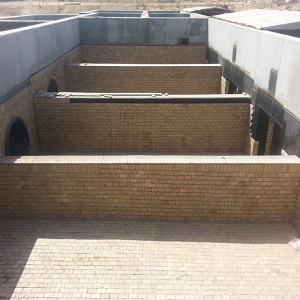 of acid proof brick in many locations in Gujarat and throughout India. We have the ability to provide our services to any location throughout the India.